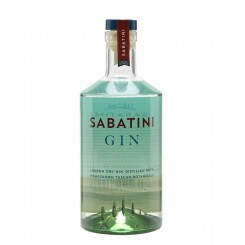 Bareksten Gin 46% 70 cl. 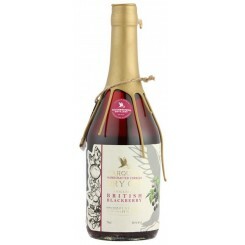 Barr Hill - 45% 75 cl. 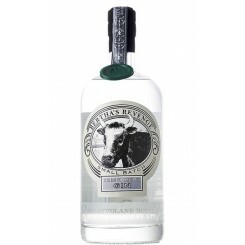 Barr Hill Reserve Tom Cat Gin - 43% 75 cl. 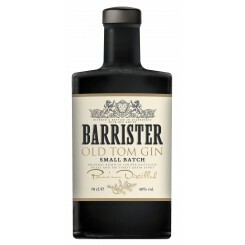 Barrister Old Tom Gin - 40% 70 cl. 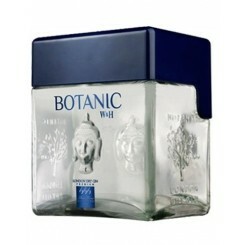 Botanic Premium Gin - 40% 70 cl. 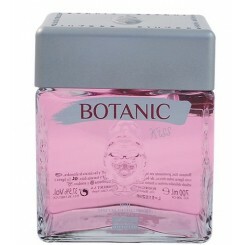 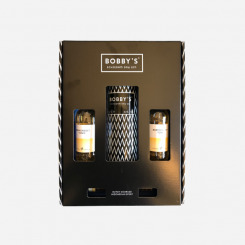 Botanic Ultra Premium Gin - 40% 70 cl. 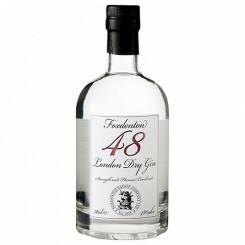 Bulldog London Dry Gin - 40% 70 cl. 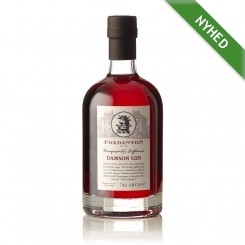 Damson Gin - 18,5% 70 cl. 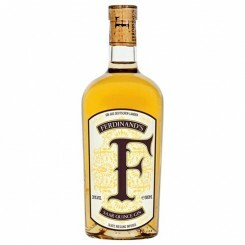 Ferdinand's Saar Dry Gin - 44% 50 cl. 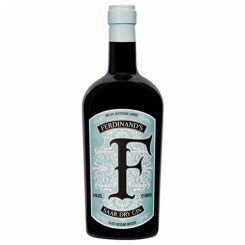 Ferdinand's Saar Quince Gin - 30% 50 cl. 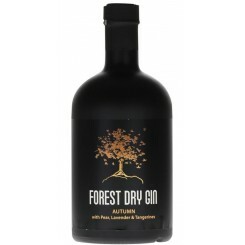 Forest Dry Gin Autumn 42% 50 cl. 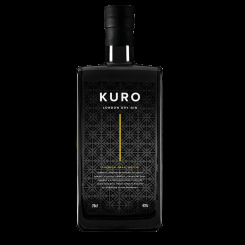 Four Pillars Barrel Aged Gin - 42,8% 70 cl. 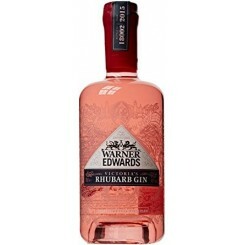 Four Pillars Navy Strength Gin - 58,8% 70 cl. 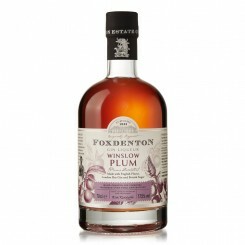 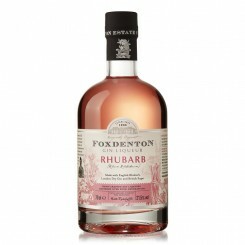 Foxdenton London Dry Gin - 48% 70 cl. 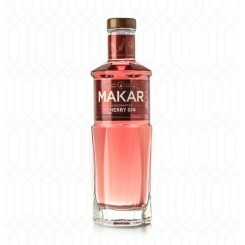 Gin Mare - 42,7% 70 cl. 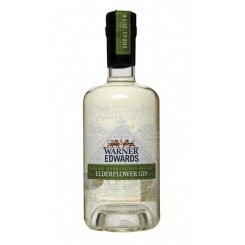 Harrington Elderflower Gin 40% 70 cl. 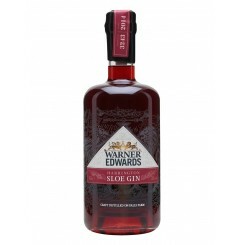 Harrington Sloe Gin 30% 70 cl. 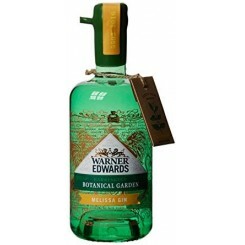 Hayman's Family Reserve Gin 41,3%, 70 cl. 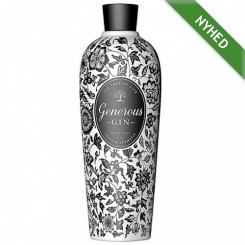 Hendricks Gin - 41,4% 70 cl. 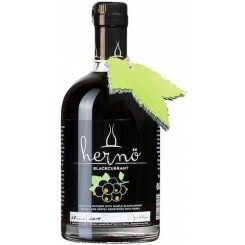 Hernö Gin Swedish Excellence - 40,5% 50 cl. 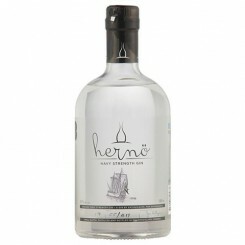 Hernö Navy Strength Gin - 57% 70 cl. 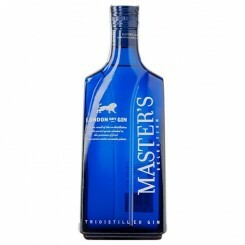 Master's London Dry Gin - 40% 70 cl. 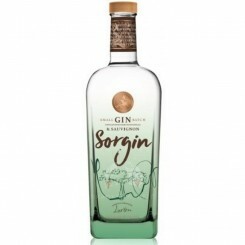 Njord Gin Sun And Citrus - 47,5% 50 cl. 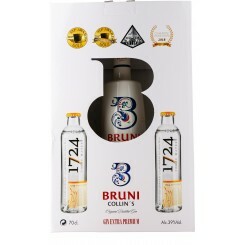 Tranquebar Colonial Dry Gin - 45% 70 cl. 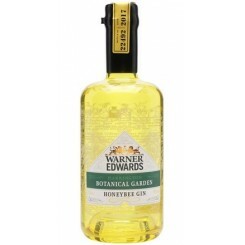 Warner Edwards Honeybee Gin 43% 70 cl. 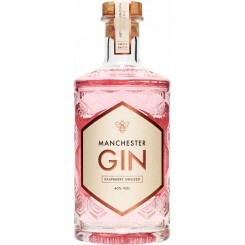 Wint & Lila Gin - 37,5% 70 cl. 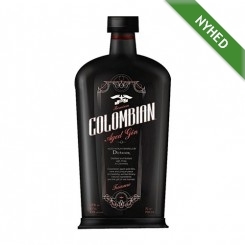 Wint & Lila Gin - 40% 70 cl.